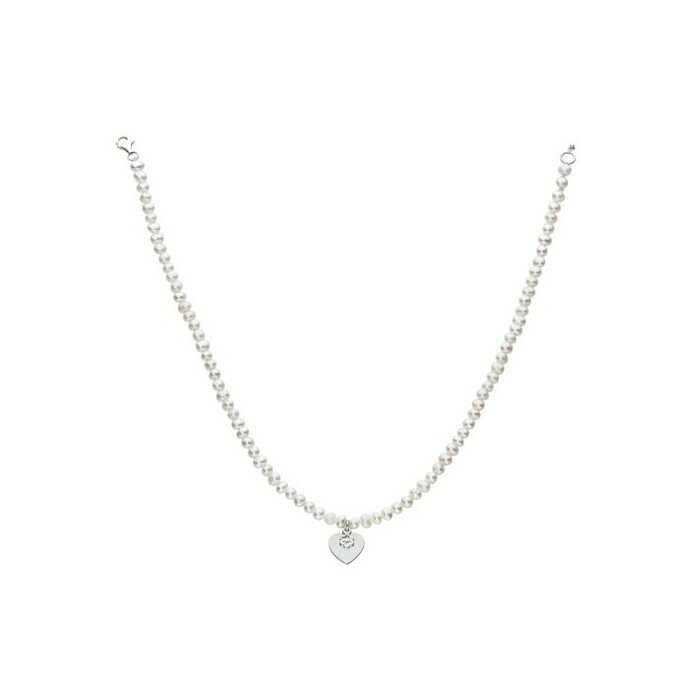 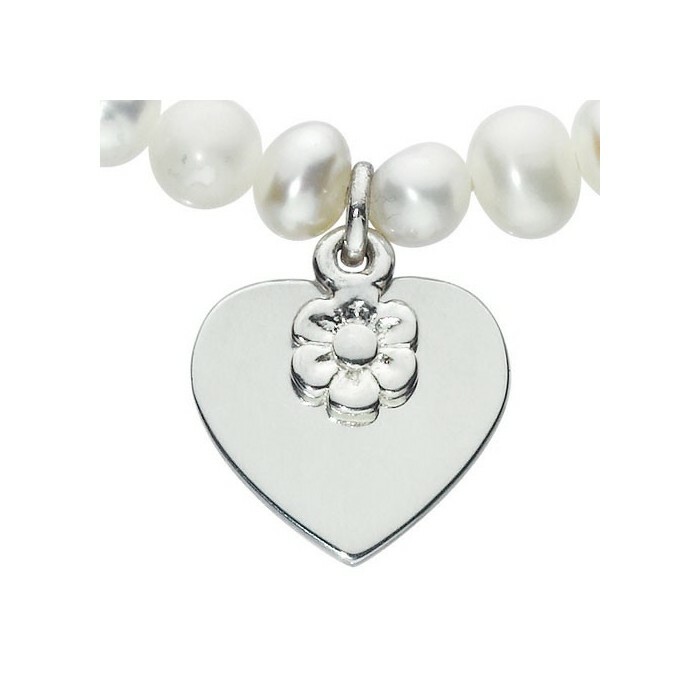 This adorable necklace features freshwater pearls and is elasticated making it a perfect gift for a little girl. 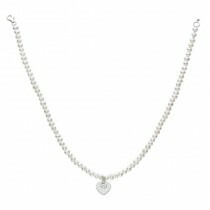 Every piece of Kit Heath jewellery comes in a branded presentation box. Matching items available.